The official selection of La Biennale di Venezia 2017 and Tribeca Film Festival 2018 – Ryuichi Sakamoto: CODA directed by Stephen Nomura Schible, will play its way into theatres across Canada beginning July 27. One of the most important artists of our era, Ryuichi Sakamoto has had a prolific career spanning over four decades, from techno-pop stardom to Oscar winning film composer. The evolution of his music has coincided with his life journeys. Following Fukushima, Sakamoto became an iconic figure in Japan’s social movement against nuclear power. As Sakamoto returns to music following cancer, his haunting awareness of life crisis leads to a resounding new masterpiece. Ryuichi Sakamoto: Coda is an intimate portrait of both the artist and the man. Director Schible is an American Japanese film-maker who grew up in a bilingual and international household in Tokyo. Actively involved in Japanese culture and media, he found Sakamoto’s life-long struggle as an anti-nuclear activist to be awe-inspiring. In a country with tight control on political media, mainstream outlets were reluctant to address Sakamoto’s stance on nuclear weapons. Schible knew there was a story to be told. Not a political film but rather one that explores how Sakamoto’s awareness of crises had developed and how it has brought change to his musical expression. Using sound as a building block, the director hopes audiences can feel the story through their ears as well as their eyes. This mesmerizing film starts its theatrical run across Canada, beginning July 27. Stephen Nomura Schible grew up in Tokyo and studied film at NYU. He served as Co-Producer on Sofia Coppola’s Oscar-winning Lost in Translation, and directed/produced the music documentary Eric Clapton: Sessions for Robert J., which aired on BBC and PBS. 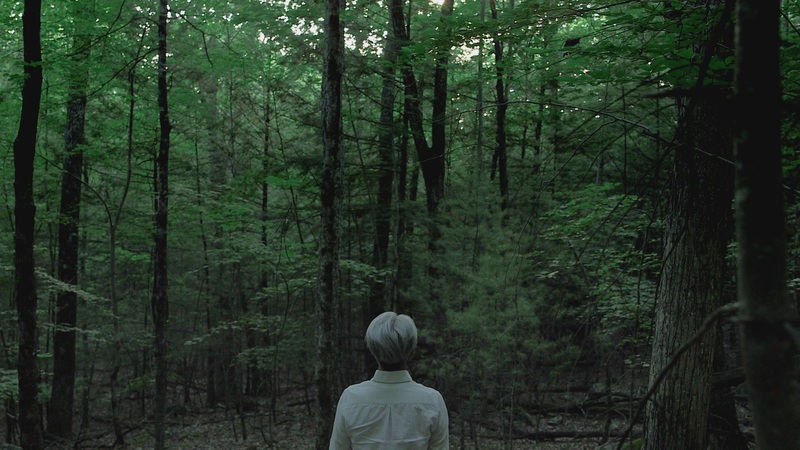 Ryuichi Sakamoto: Coda​ marks his directorial feature debut. Northern Banner Releasing is Raven Banner Releasing’s specialty distribution arm with a singular vision to distribute quality, award-winning indie films. Northern Banner’s recent slate has included: Kevan Funk’s Hello Destroyer; winner of Cannes Un Certain Regard, The Happiest Day in the Life of Olli Mäki; Cannes Critic’s Week Grand Prize winner, Mimosas; Rob Reiner’s LBJ starring Woody Harrelson, Academy Award nominated Embrace of the Serpent, Black Cop, North Mountain, and Marlina the Murderer in Four Acts. MUBI is a hand-curated cinema streaming service and home to the world’s largest community of film lovers with more than 8 million registered users. Instead of offering thousands of films, MUBI proudly presents just 30. Every single one chosen by a human, not an algorithm. Cult classics to award-winning masterpieces, forgotten gems to festival-fresh independent releases, from the hard-to-find to the never-heard-of-that-before. Every day a new selection is added to the 30, and every day the oldest one is removed. MUBI is available globally. And there are no ads, ever. Subscription plans are $8.99 a month or $71.88 for 12 months. MUBI is available at https://mubi.com, on Roku devices , Amazon Fire TV, Apple TV, and Samsung Smart TVs, as well as on mobile devices including iPad, iPhone and Android.